Very Good. 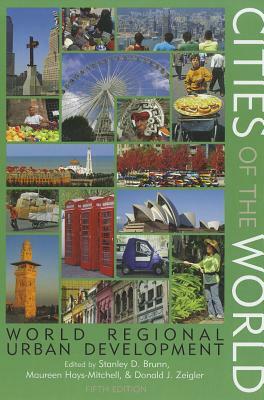 Cities of the World: World Regional Urban Development, 2008-06-19. Glued binding. Paper over boards. Contains: Tables, black & white, Maps, Figures. Very Good. This revised edition covers comprehensive set of tools for understanding the urban landscape, and by extension the world's polities, cultures, and economies. 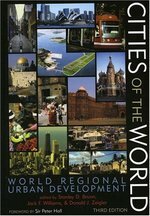 It explores 11 major culture realms, including their urban history, economy, culture and society. Sewn binding. Cloth over boards. Contains: Illustrations.